With a classic and beloved soundtrack, outstanding and lavish visuals, and an amazing performance from its cast, the live-action update of "Beauty and the Beast" encapsulates what made the original an instant hit and a classic back in the day but still manages to deliver a refreshing experience. This is a worthy live action rendition to one of the most iconic animated films of all time. Belle (Emma Watson) is a bright, beautiful and independent young woman who is also considered an oddball due to these same traits in her small provincial town. One day, her father Maurice (Kevin Kline) accidentally stumbles into an old and seemingly abandoned castle. Seeking shelter instead, he gets taken prisoner by its beastly inhabitant. Belle makes a deal with the Beast in exchange in which the Beast forcibly accepts. While imprisoned, she befriends the castle’s enchanted staff and learns to look beyond the Beast’s hideous exterior and realizes that there may be a kind heart within. 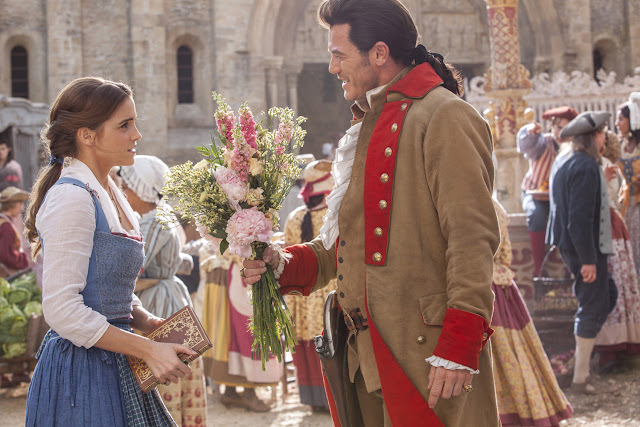 Meanwhile, Gaston (Luke Evans), Belle's suitor, is intent on getting her to marry him at all costs - even hunting down and killing the Beast. It would be an unfair assumption to conclude that making the live-action version of "Beauty and the Beast" was going to be an easy job. In fact, it's way harder as audiences should be more critical especially with a beloved classic on the line. The end result did not disappoint in fact, it had us overwhelmed with joy through and through. 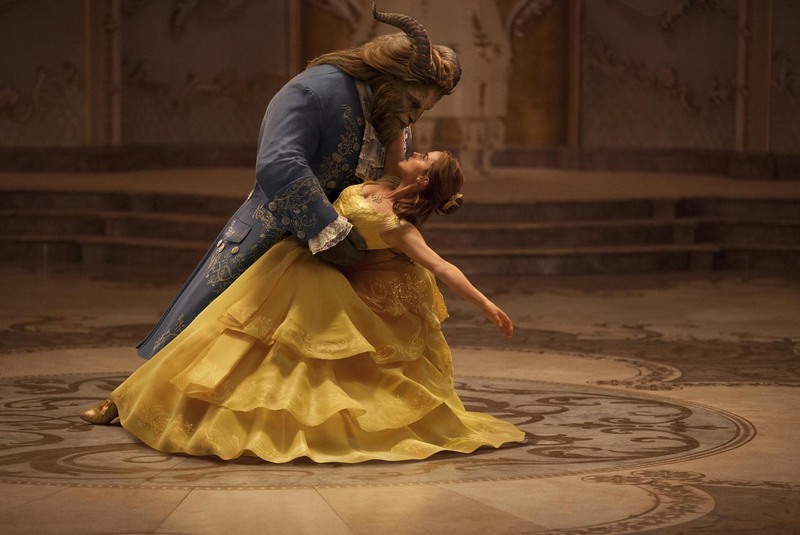 "Beauty and the Beast" is one that mixes nostalgia and refreshing experiences perfectly. It remains faithful to its source material yet adds new elements into the plot and new songs that make this more than just a retread. Sadly, not all of these additions added depth or even made sense. They also lacked the same vibrancy and impact when compared to scenes and songs that involved the source material. There's just a dip in quality that we could not shake off. For the source material, though, they retain the character and emotions compared to their animated forms. 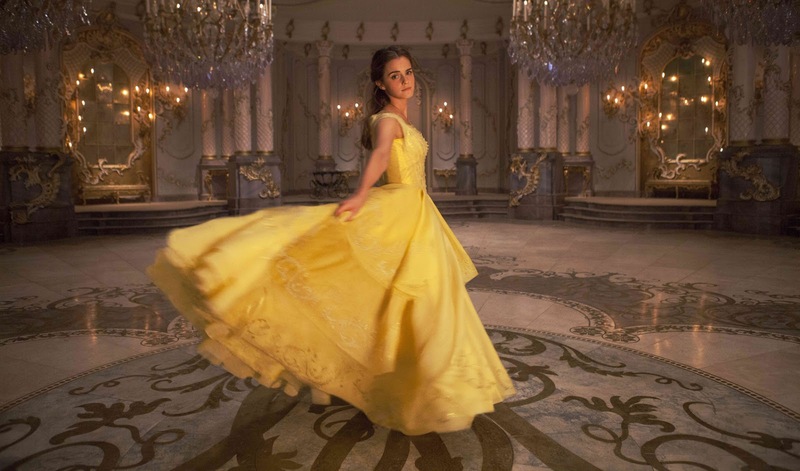 There were a lot of standout scenes and our top picks would be the "Tale As Old As Time" ballroom dance, "Gaston" musical, and our personal favorite, the "Be Our Guest" scene, that even tops the animated one. And it literally left us out of breath in astonishment. As for the acting performances, all were top notch with us having a hard time picking who was best but we do have to praise Dan Stevens as he was able to convey a lot even with motion-capture involved. Overall, "Beauty and the Beast" is a worthy remake of a classic film. It has its faults but they are ultimately negligible. - none really but some of the additional scenes and songs simply didn't work.